After being a researcher at the University of Oxford and at Musée du Quai Branly, Olivia Angé is now a Marie Curie European Fellow at the Sociology of Development and Change Group at Wageningen University. Her fieldwork in the Andes mainly focuses on barter, ritual and cultural transmission. David Berliner is a Professor of Anthropology at Université Libre de Bruxelles. He has conducted ethnographic fieldwork in Guinea-Conakry and Laos. His topics of research are social memory, cultural transmission and the politics of heritage. Chapter 1. 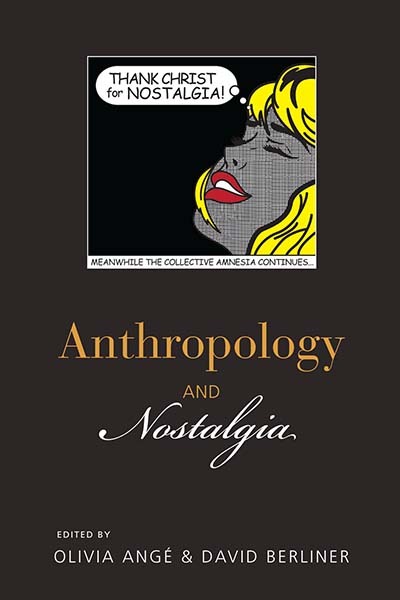 Are Anthropologists Nostalgist?